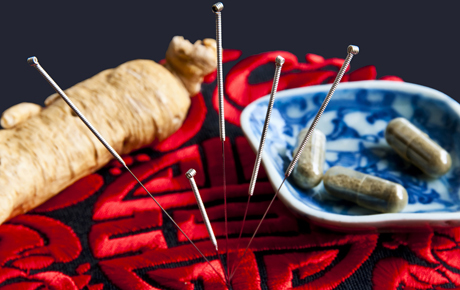 Hide deals from seller "Extraordinary Acupuncture"
Limit 1 per person. Valid on a 45-minute evaluation with acupuncture and massage. By appointment only. Promotional value expires 365 days after purchase. Advertising solicitation prohibited. Thank you for purchasing our deal for a Chinese medicine consultation with Deals Magazine's discount. As a token of our appreciation, we would like to offer you a follow-up deal for 30% off a comprehensive evaluation with an acupuncture treatment and massage ($120 value). For a relaxing journey to better health, click here. Diplomate of Oriental Medicine in Burlington offering acupuncture, bodywork therapy, supplement consultations and more.